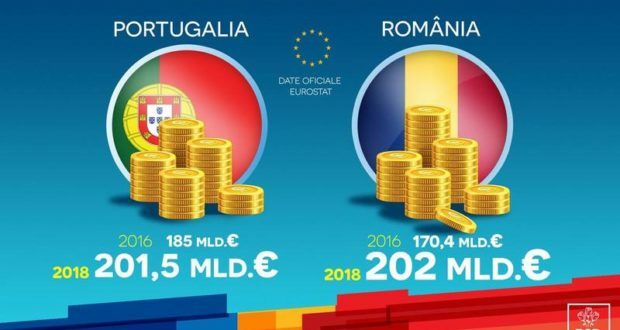 The social-democrats wrote on Facebook that Eurostat has officially confirmed that Romania’s GDP is larger than Portugal’s. 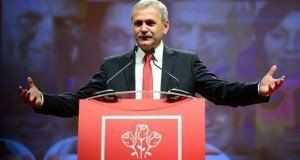 “Eurostat officially confirms that the GDP of Romania has exceeded the one of Portugal, one year ago it exceeded Greece’s GDP! We are proud with the performance of our country and of Romanians, for giving value to the PSD decision to stimulate investments and make possible this extraordinary result,” PSD wrote on its Facebook page. The social-democrats argue this is the proof of increase in general welfare for Romanians. 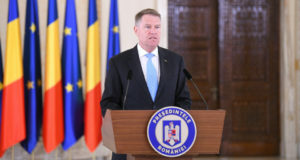 “Our economy is now stronger and continues to grow, which will bring benefits to Romanians and a greater influence for Romania, including on the decisions made by the EU! 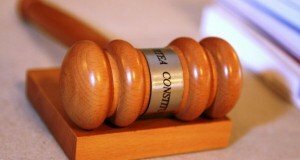 PSD will continue to implement the governing programme to consolidate the economic growth, to the benefit of Romanians and of the entire country,” the social-democrats say. As Romania’s population is almost double against Portugal, the GDP per capita is EUR 10,300 in Romania and EUR 19,600 in Portugal, according to Eurostat figures. Greece, mentioned by the PSD, has a GDP per capita of EUR 17,200, hotnews.ro informs.